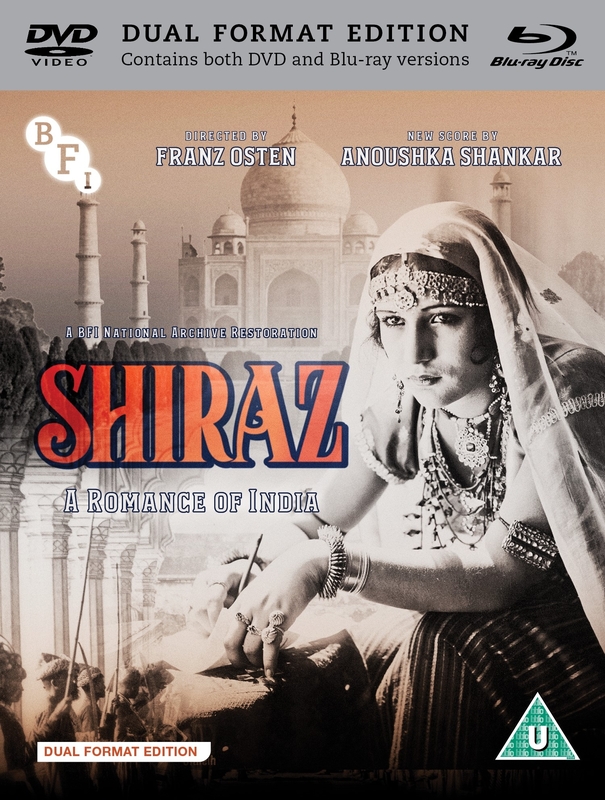 Shiraz is based on the true story of the 17th century Mughal ruler Shah Jahan, his queen and the building of the world’s most beautiful monument to love, the Taj Mahal. Shot entirely in India, it features lavish costumes and gorgeous settings, including the extraordinary fort at Agra. Himansu Rai (also the film’s producer) stars as the humble potter Shiraz, who follows his childhood sweetheart Selima (Enakshi Rama Rau) when she is sold by slave traders to the future emperor. Newly restored by the BFI National Archive, and looking better than it ever has, the film also features a sumptuous new score from world-renowned sitar player and composer Anoushka Shankar.